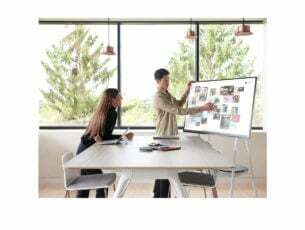 Face recognition software allows you to quickly and securely access your Windows PC without typing your user name and password. 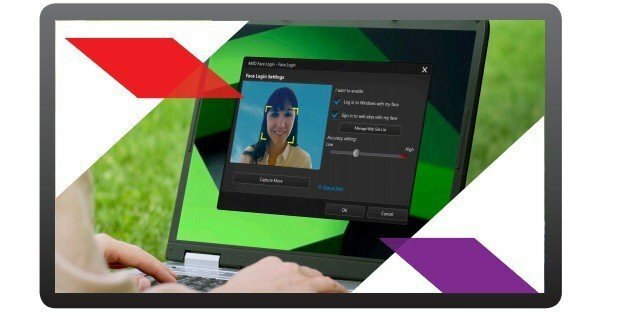 All you need to do is look at your PC camera and the tool will unlock your session. If you’re looking for a Windows Hello alternative, you’ve come to the right place. 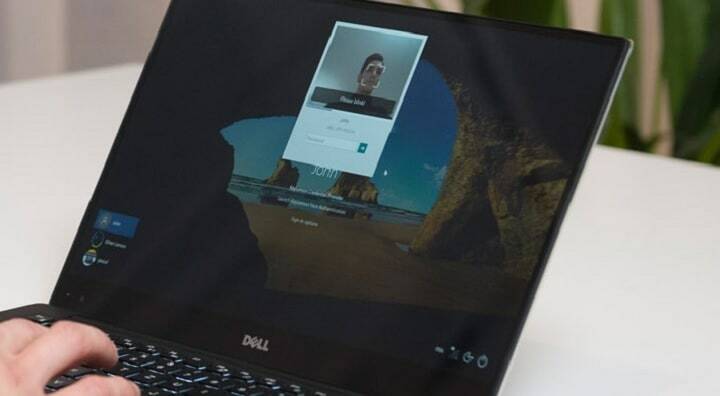 In this article, we’re going to list the best face recognition software available for PC as well as their key features to help you decide which tool to install. KeyLemon is a desktop app that allows to unlock your Windows session using your camera. This software is highly accurate and secure. The spoofing detection feature prevents intruders from tricking the system by using a photo of the legitimate user. The tool also lets users add strong additional challenge-responses with limited time to be performed. These include eye blink, head movement and a combination of eye blink and head movement challenges. KeyLemon stores and encrypts your biometric model on the local system. The software keeps your personal data confidential and does not send it to a server. KeyLemon is available for a 7 day free trial period. After the trial period expires, you can purchase and activate a license for $39.95. 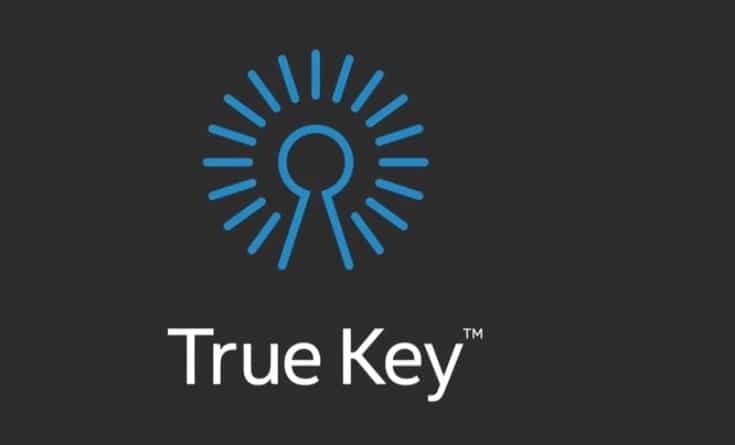 True Key is a powerful and versatile tool that uses your face or fingerprint to sign you in without having to type any passwords. Multi-factor authentication is a standard requirement with the True Key app. In other words, you’ll need to pass through at least two authentication levels before being signed in. Of course, you can add more authentication factors to make your profile safer. You can also opt to use only one authentication factor on the devices you trust. If you want to quickly access your PC, you can enable only face recognition. You can also use this software as a password manager. True Key auto-saves and enters your passwords, allowing you to quickly access the pages that you’re interested in. Rest assured, your passwords are always safe with True Key thanks to the strongest encryption algorithms that it uses. The free version of True Key syncs across all your devices and lets you store 15 passwords for free. If you need more space, you can upgrade to the Premium version for $19.99/ year. Rohos Face Logon uses any Windows-compatible camera to log you in. There is no need to press any keys or perform additional authentication steps. Once the software has recognized your face it automatically unlocks the desktop. This tool also allows you to combine both face recognition and a USB stick for login. The multi-user support feature lets you register the faces of several users for any user account. Rohos Face Logon is an eco friendly tool. It immediately stops the camera when there is no one in front of the web camera. Unlike the other face recognition tools listed above, Rohos Face Logon is compatible with any Windows version, including Windows XP. You can download Rohos Face Logon for free and test it for 15 days. After the trial period expires, you can purchase the tool for $10.00. Luxand’s Blink! software allows you to log into your Windows account in the blink of an eye. The tools supports multiple computer users and automatically adjusts for varying lighting conditions. If you recently changed your look, the smart identification algorithms can quickly adjust to the changes. Blink! will recognize you and let you login even with a grown beard, heavy makeup or glasses. Blink! 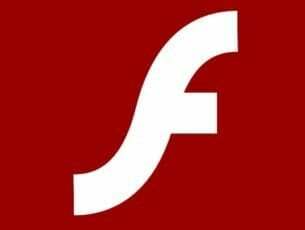 is compatible with Windows Vista and Windows 7 only. It does not support Windows 10. You can download Blink! from Luxand’s official website. AMD makes it easier for you to access your PC thanks to the Face Login tool. 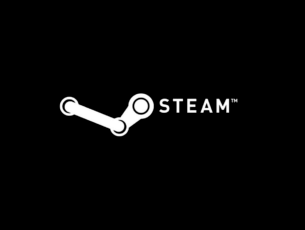 You can also use this software on select AMD A-Series processor-based systems to log on to your favorite sites using facial recognition algorithms. AMD Face Login features a series of options that allow you to enhance login security. For example, by setting the accuracy level to high, you have to blink to log in. Naturally, intruders won’t be aware of this detail and they won’t be able to login. AMD Face Login is compatible with Windows 7, 8 and 10. This brings us to the end of our list. The tools listed above are perfect to unlock your PC using face recognition algorithms. Some of them also support addition features such as password managers. Forget about typing long passwords and install the face recognition tool that best suits your needs.